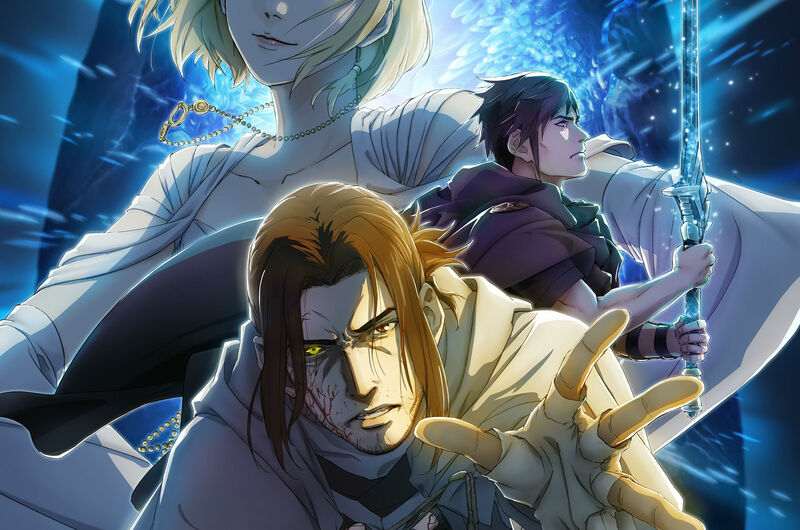 Final Fantasy XV: Episode Ardyn has been confirmed as the last major DLC for the game following the departure of director and lifeblood of the game Hajime Tabata: who went on to form his own studio a short while later. It's currently due in March 2019, which will close the book on the game after a two year and four month run of updated content. To promote it Square Enix is going over-the-top once again, providing an anime prologue short that helps set up the villain and explain his motivations, which are presumably also going to be touched on in the DLC. Square Enix stated in a tweet that the trailer will be released tomorrow at 21:00 JST (7:00 AM ET), so you have something to look forward to waking up to. Having enjoyed the Ignis DLC and the alternate timeline concepts it presented, I'm really keen to see what Square Enix has planned for Ardyn.